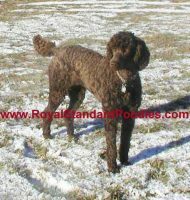 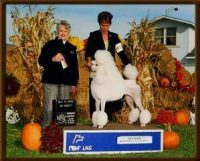 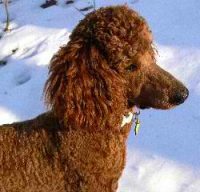 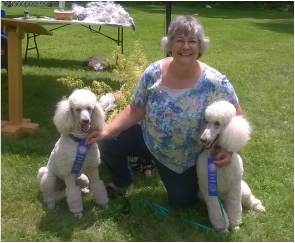 Wispynook Standard Poodles is located in the beautiful hills of Southern Vermont where we enjoy all four seasons of the year. 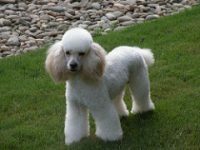 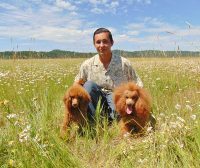 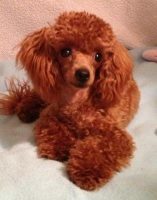 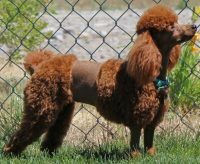 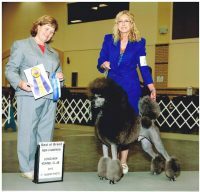 We are dedicated to raising our poodles in the home environment where they are exposed to the daily sounds and sights of life, people coming and going and other pets. 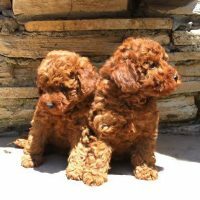 All our puppies are exposed to various life situations so they will be loving, confident family members! . 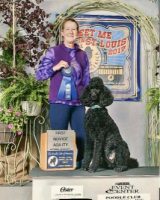 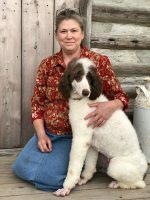 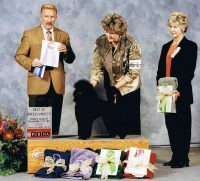 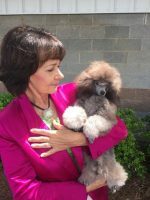 Our dogs were chosen for their great temperament and learning ability. 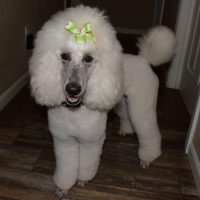 We are dedicated to offering well rounded, well adjusted companions.